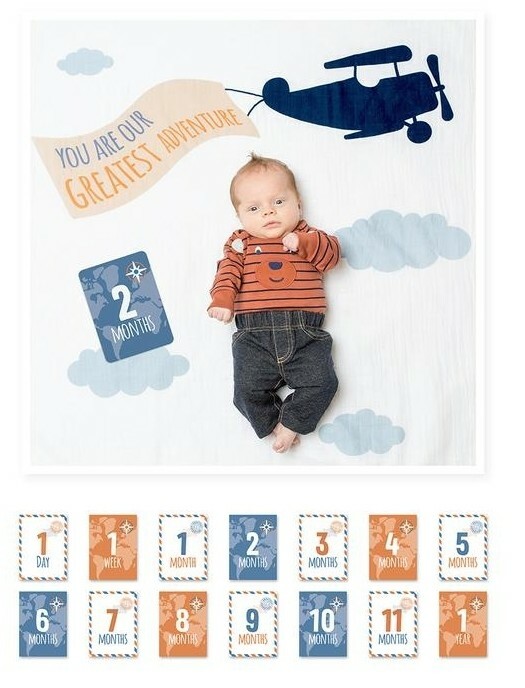 Turn milestones into memories with this photo blanket and cards set. 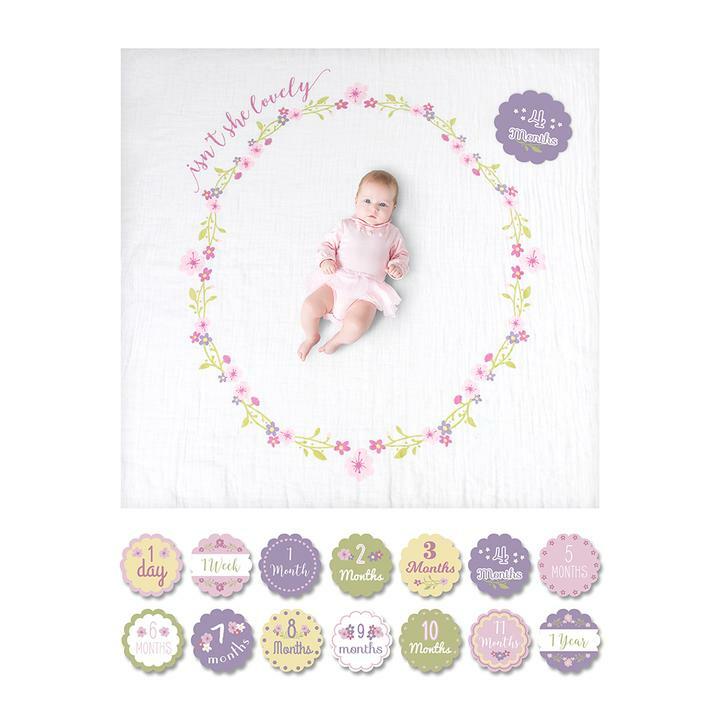 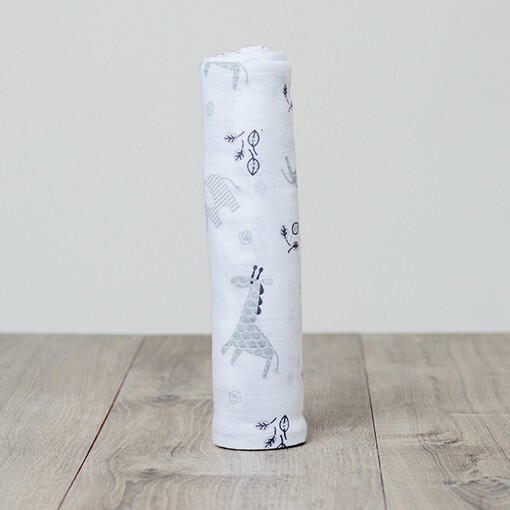 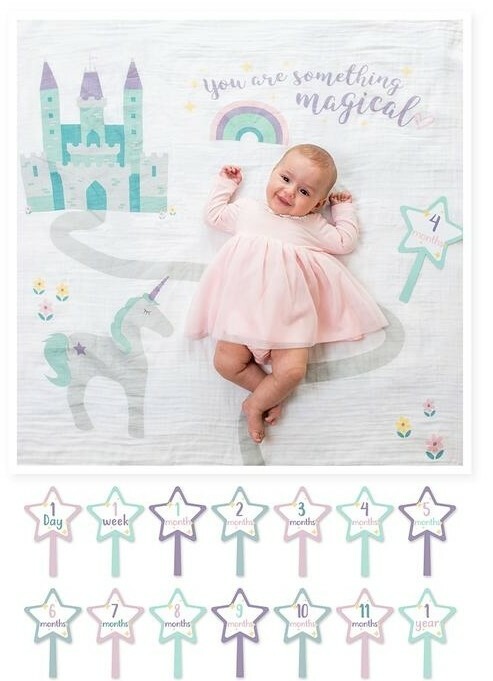 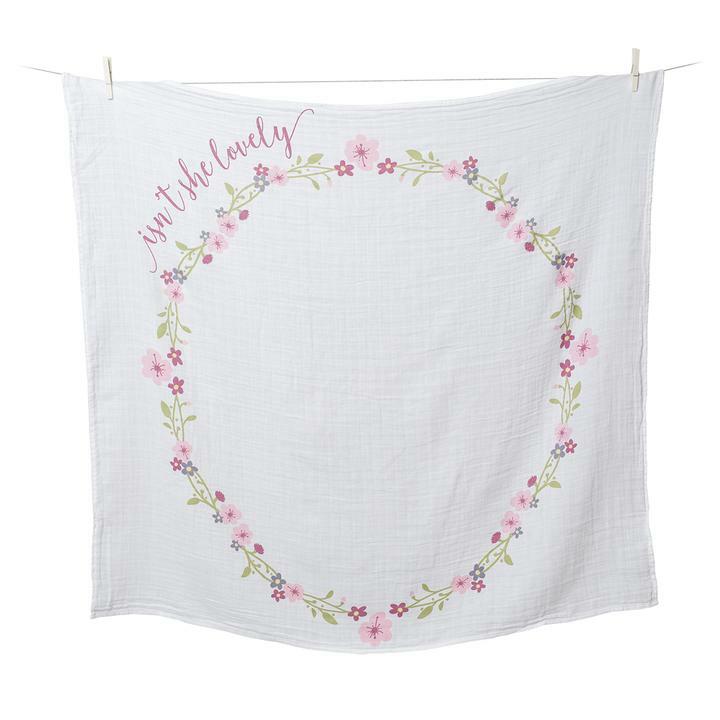 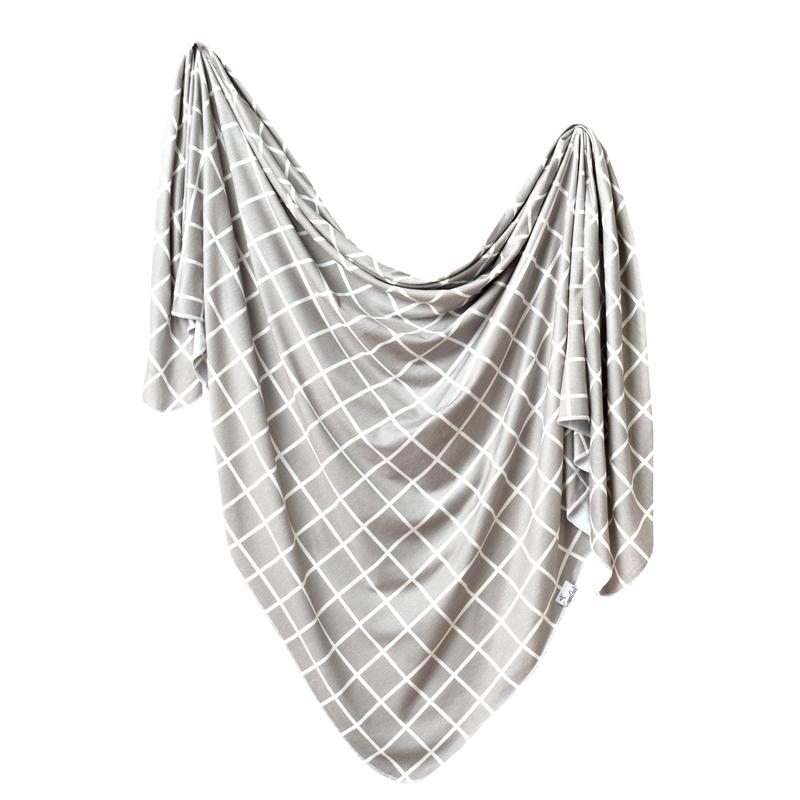 Perfect for the modern day social mom, this ready-to-use coordinating backdrop with milestone cards easily captures baby's first months. 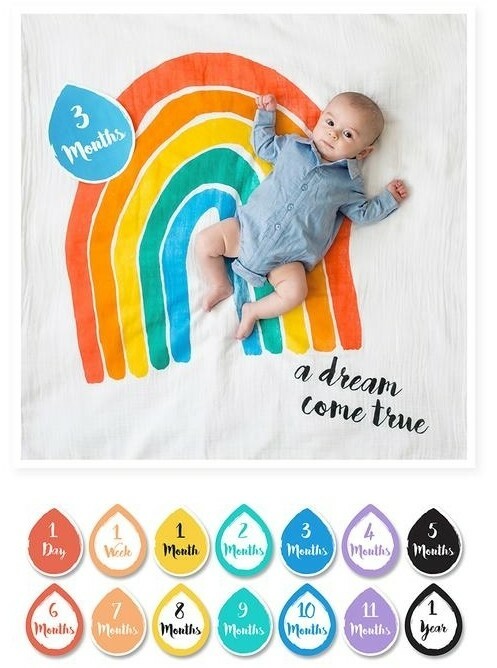 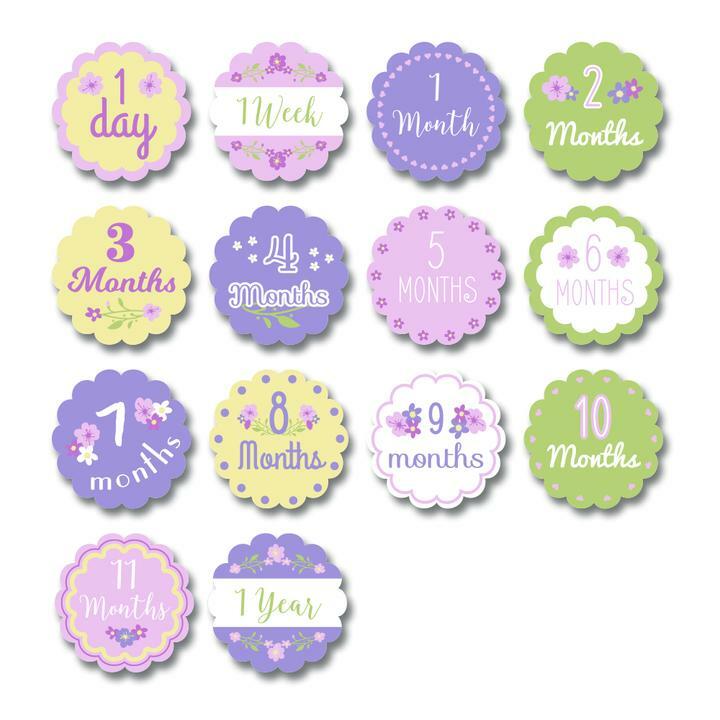 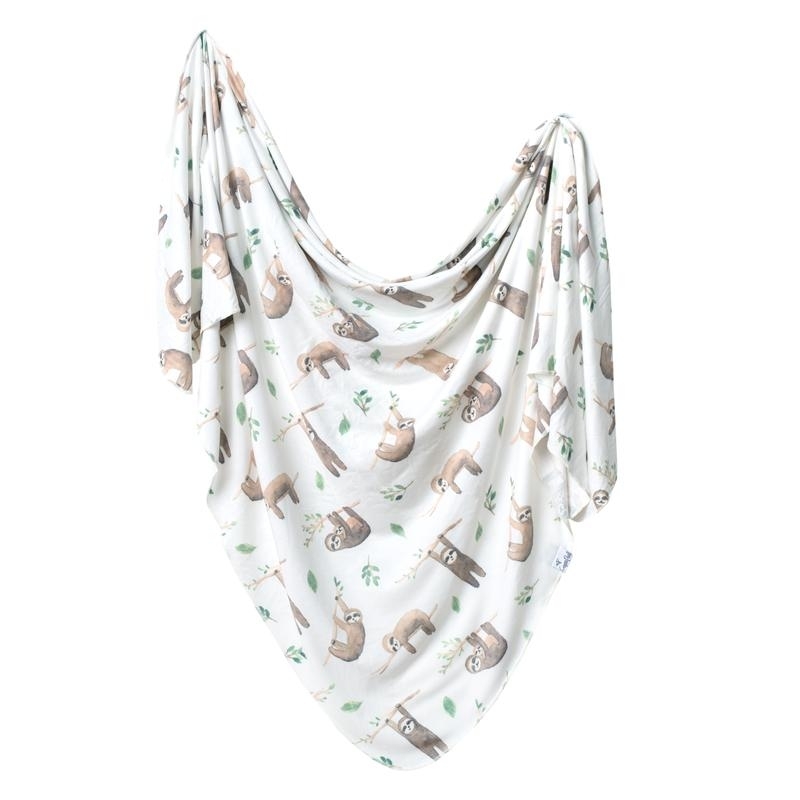 Perfect for baby books and adorable social media posts!